MANAGED CLOUD – Comprobase, Inc.
Two growing concerns for enterprises that have moved from proof-of-concept to integrating the public cloud into their IT strategy are “cloud sprawl” and complexity. 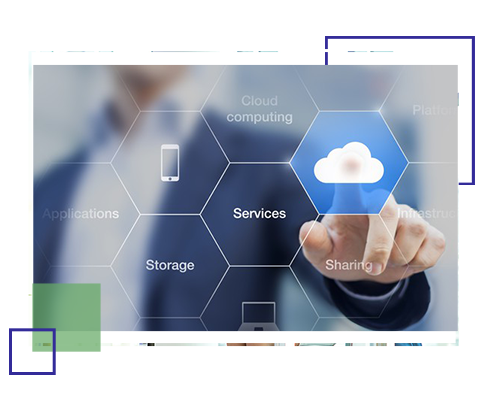 Sprawl happens when companies begin to leverage the self-service nature of the cloud without figuring out how to operationalize security and governance to monitor the design, deployment and management of the public cloud environments within their organization. Leaders begin to ask, “Do we have the right process in place?” or “Are we spending too much?” and “Is it really secure?” With Comprobase’s Managed Cloud you can rest easy knowing that your Managed Cloud has been designed, built and managed with industry best practices, expert technical staff and cutting edge technology. Why do people choose a specialist over a generalist? Risk! That’s right – if you expect high returns in the market, you know there is risk associated with it, and you better have the advice of an expert. A move to the cloud promises huge savings, but with that comes complexity and risk, which is why you need an expert, not a generalist who may also sell co-location or on-premise services. 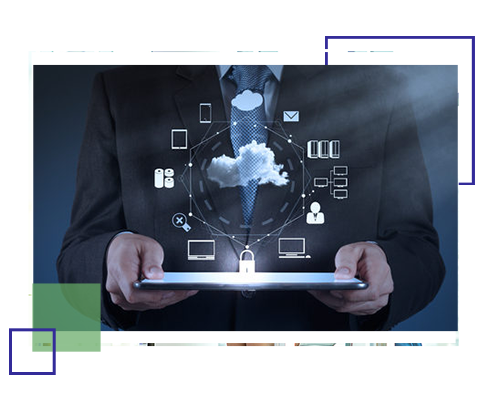 Comprobase is your cloud specialist! We have cloud projects, instances under management and accreditations than any other Oracle partner in the AWS ecosystem. We are an AWS partner who maintains a wide spectrum of specialized skillset by training and certifying our Oracle experts in AWS trainings and certifications. Comprobase has been tested, audited, proven and trusted by the variety of companies that run Oracle Applications. Comprobase Managed Cloud, so you can manage your work/life balance. As specialists, we know “what you don’t know” or the “gotchas” that can take you years to learn, can slow you up, cost you money or worse – result in a security breach. This is all we do. We focus on automation and management so you can focus on business outcomes. 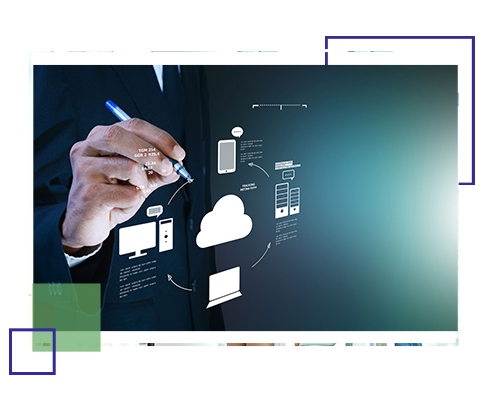 In that, the system you use to manage the cloud has to be integrated into your operational management systems, but it must be a different system that knows and learns the cloud because the cloud is faster, stronger and more robust than what your old systems can manage. 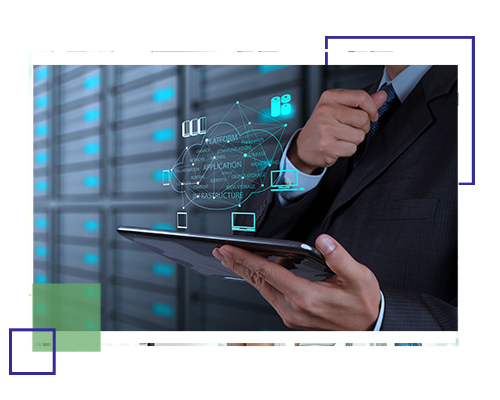 The Comprobase Cloud Management Platform is a robust system that leverages cutting edge software with years of cloud experience, which reduces your risk and simplifies what you have to manage. This is not a self-proclaimed statement—it is what our customers’ say about Comprobase and our Managed Cloud Services. With our automation and technology, we are able to monitor, patch and optimize across thousands of instances, in moments. This reduces risk and increases overall performance.